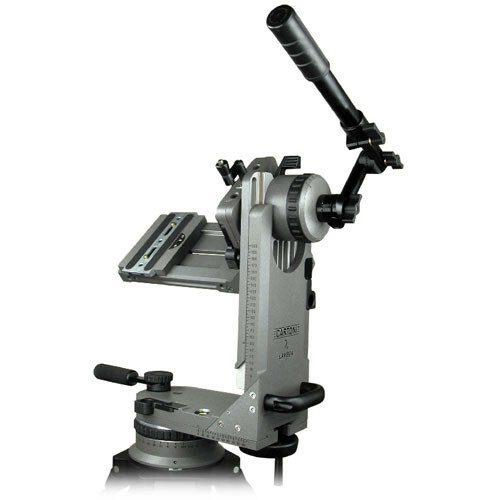 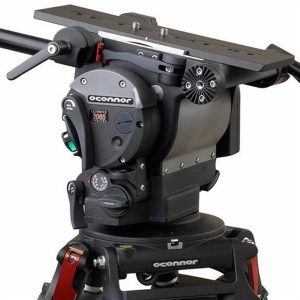 Nodal Swing Head is ideally suited for fully equipped Heavy digital systems with long lenses, matte-box and extra large magazines. 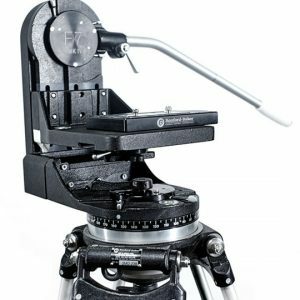 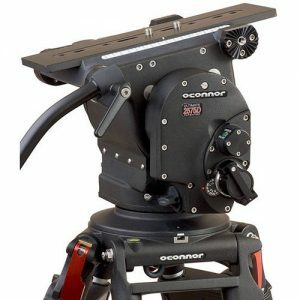 Designed to provide a high level of flexibility, this fluid head can be easily fitted to a wide range of supports like tripods, dollies, cranes and camera cars. 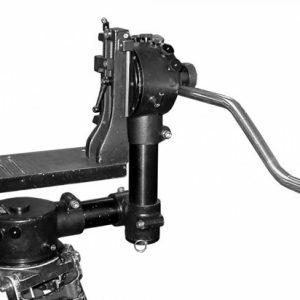 The head comes equipped with a standard Mitchell flat base.